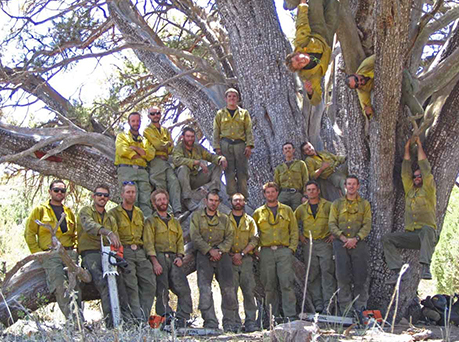 On June 30, 2013, Nineteen of the 20 members of the Granite Mountain Hotshots, an elite crew trained to fight wilderness fires, died as they battled a fire outside of Yarnell. 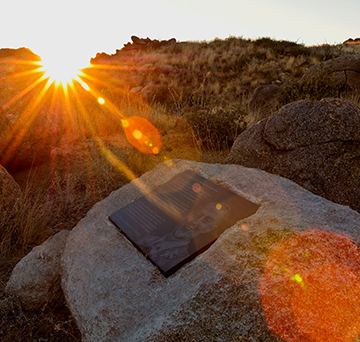 The Granite Mountain Hotshots Memorial State Park is dedicated to their sacrifice. New programs and events are added to the park calendar each month. Check back right here for the latest news and for Granite Mountain Hotshots Memorial State Park. Follow the Hotshot Trail to an overlook of the Yarnell Valley below. Then take the Journey Trail to pay respects to the fallen Hotshot firefighters at the Fatality Site. Shuttle service runs Friday-Sunday, 7 a.m. to 5 p.m. from Highway 89 and Shrine Road in Yarnell. Park along Highway 89. Donations can be made at the park. 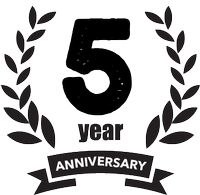 Tax-deductible online donations are accepted through the Arizona State Parks Foundation.